I have found an awesome deal with a great price. 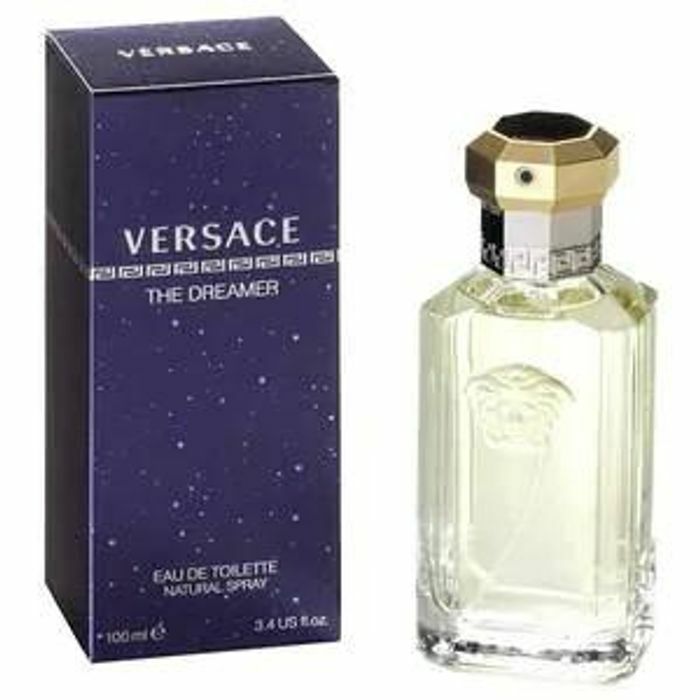 You can get it from www.theperfumeshop.com. UK Standard Delivery	FREE! A sheer perfume both warm and fresh which gives a sensation of well being. This is a good deal with excellent price!! What do you think of this The Perfume Shop deal?